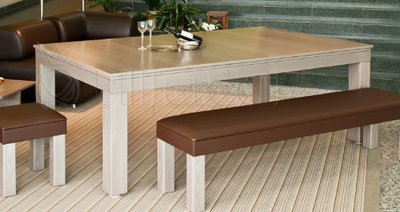 Optional Hydraulic Legs and ​Ball Return ​on the entire bespoke Chic Collection. Hollywood set up in California in July of 2018. 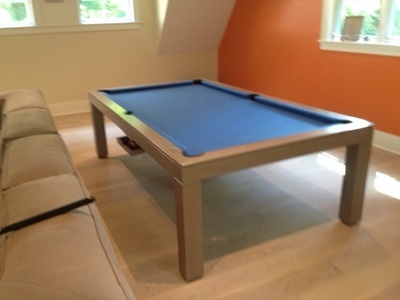 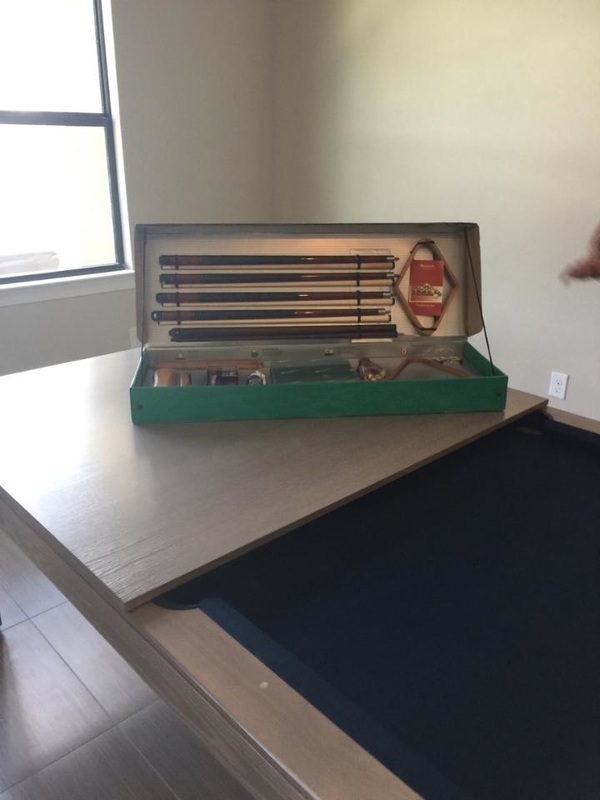 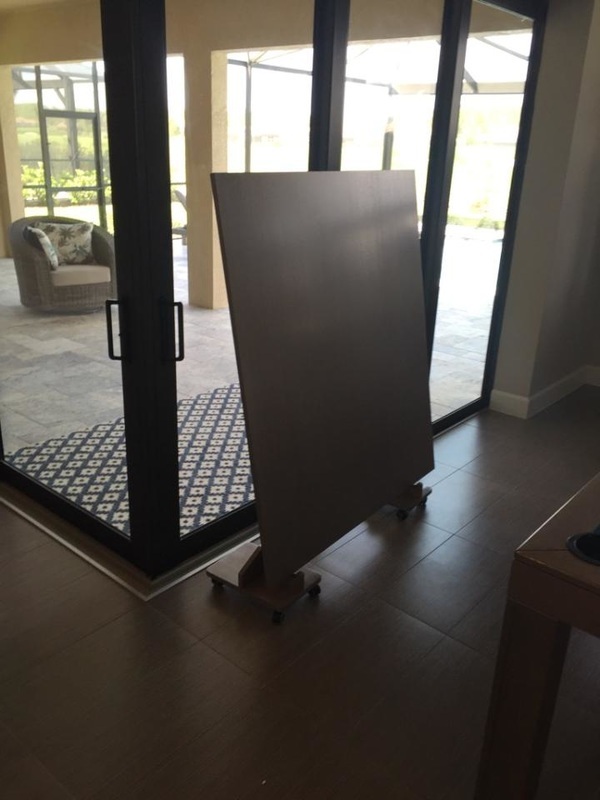 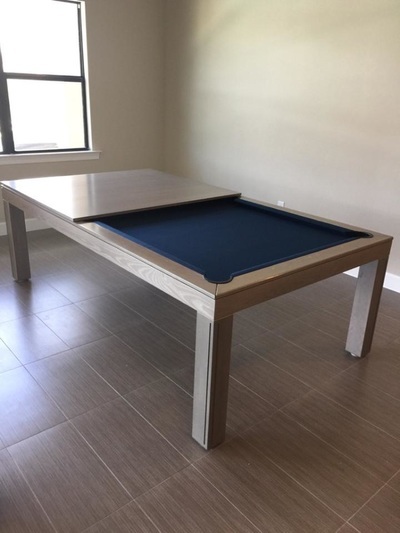 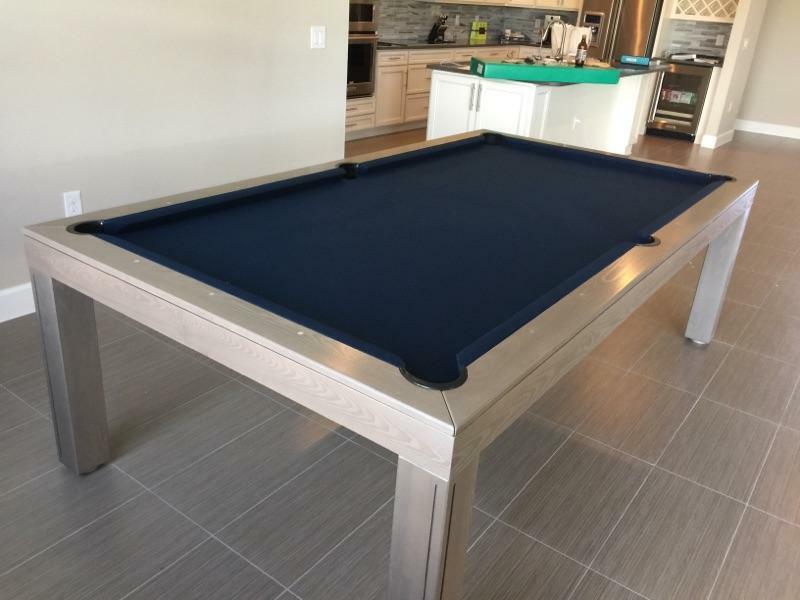 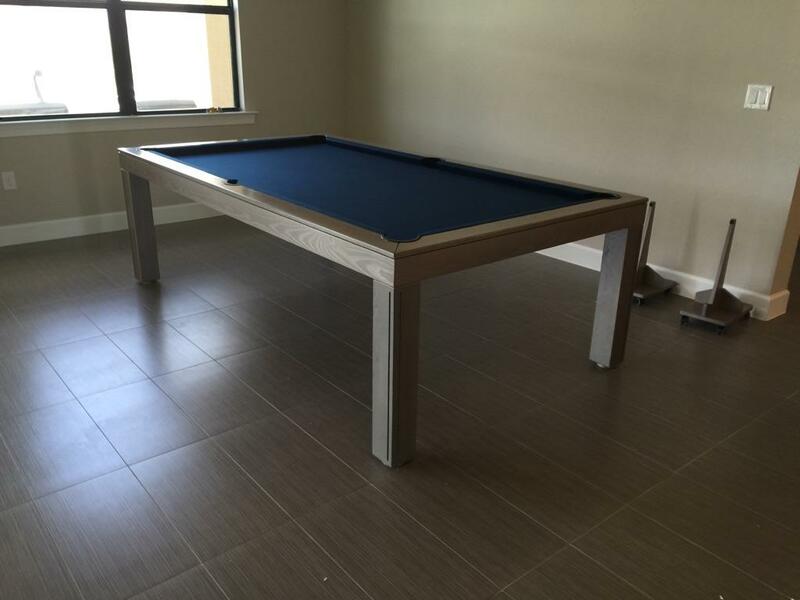 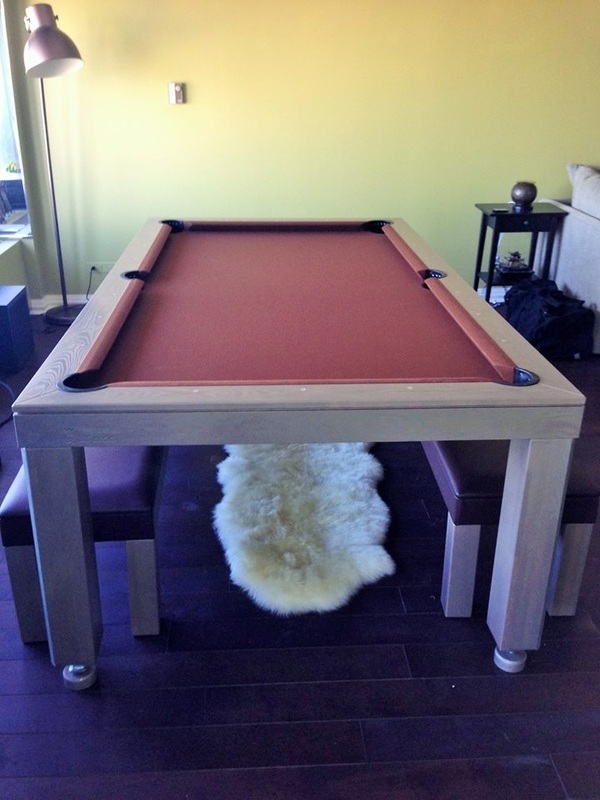 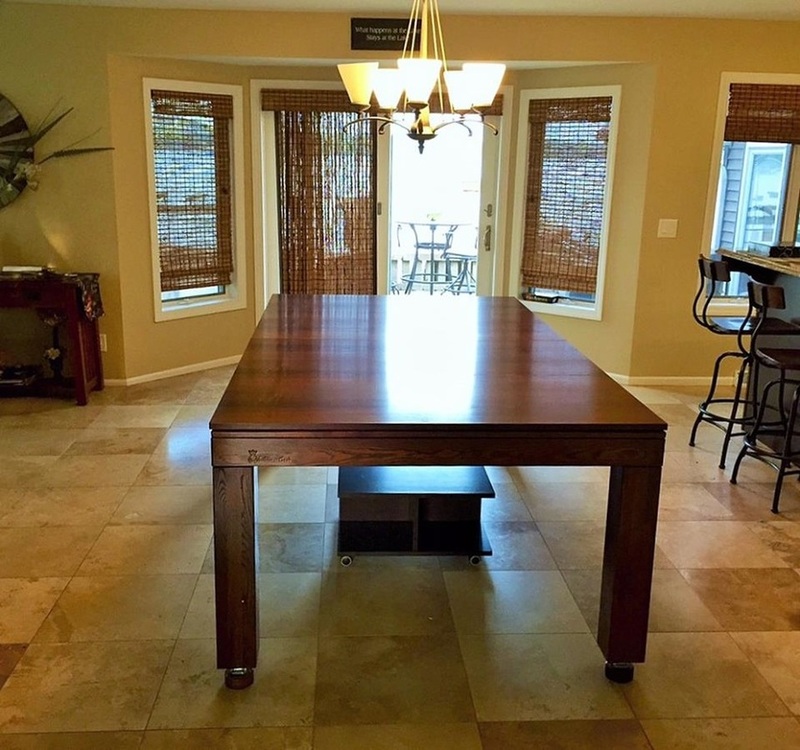 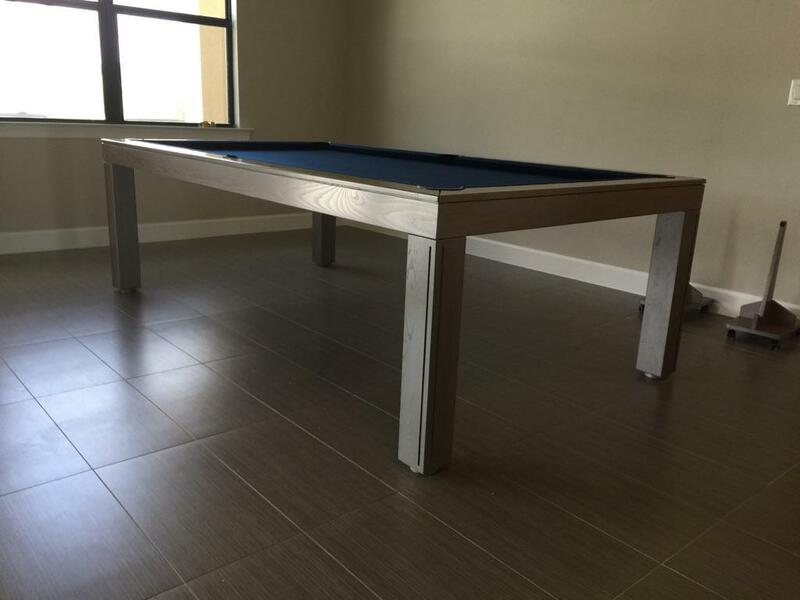 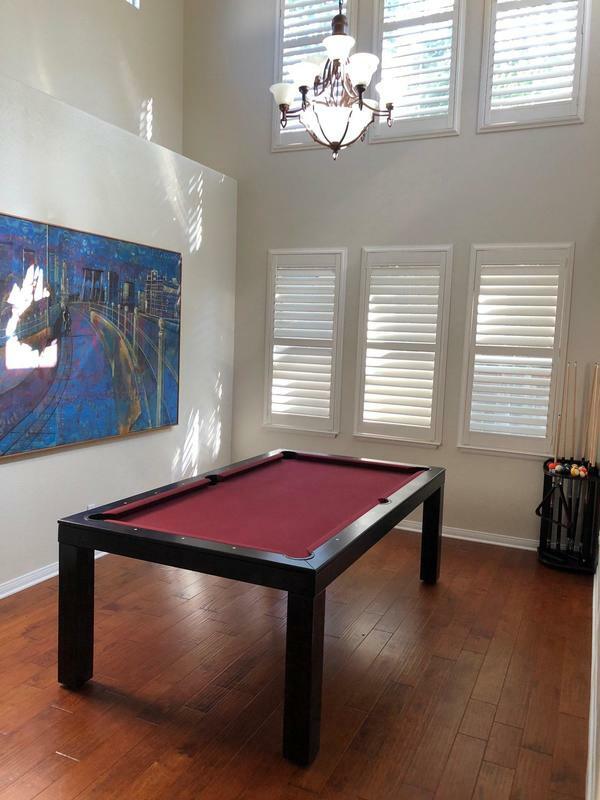 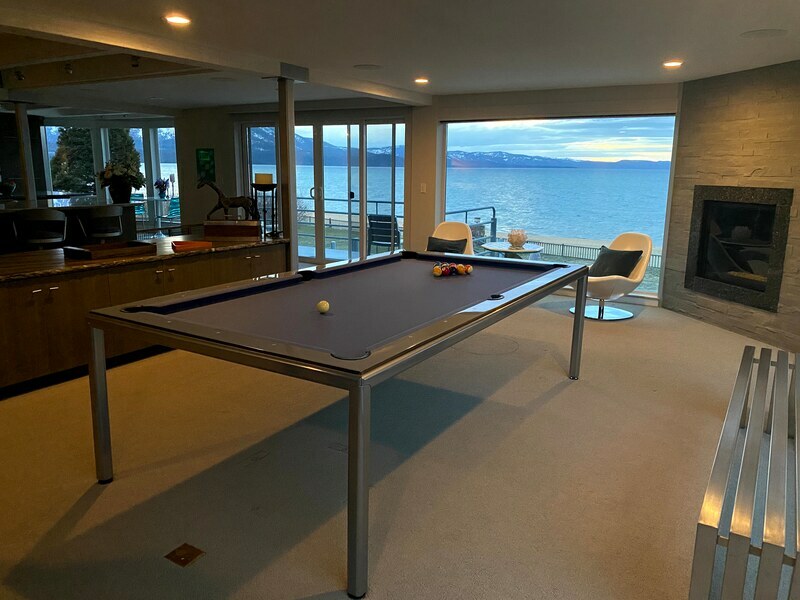 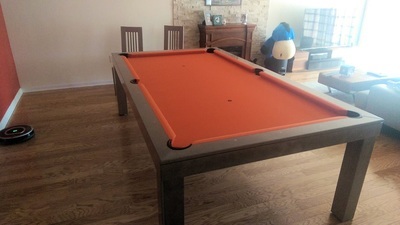 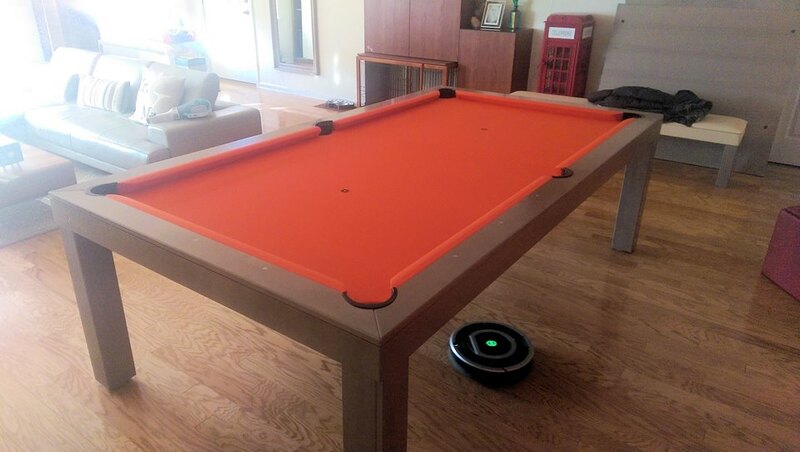 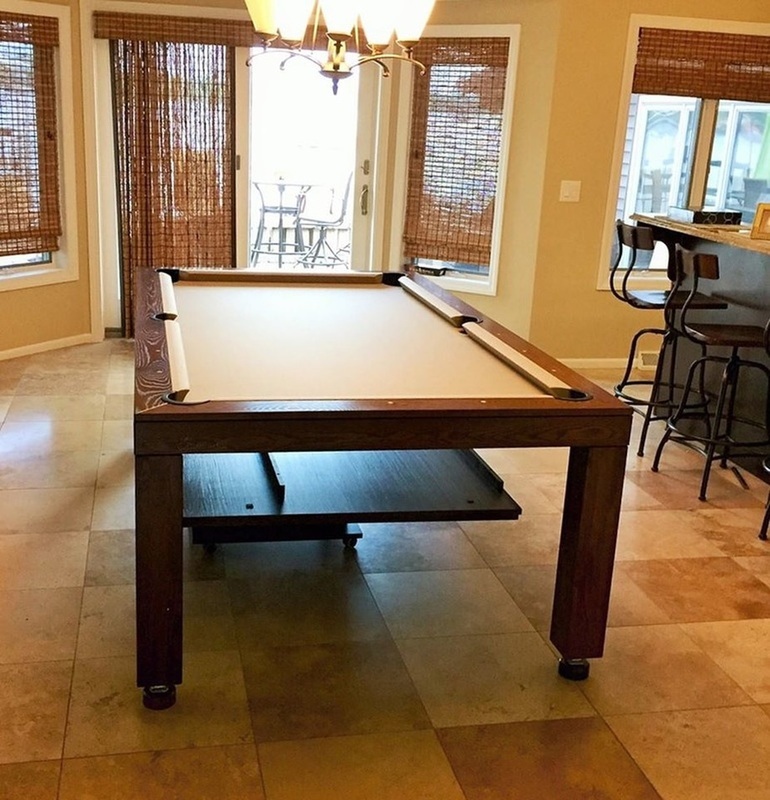 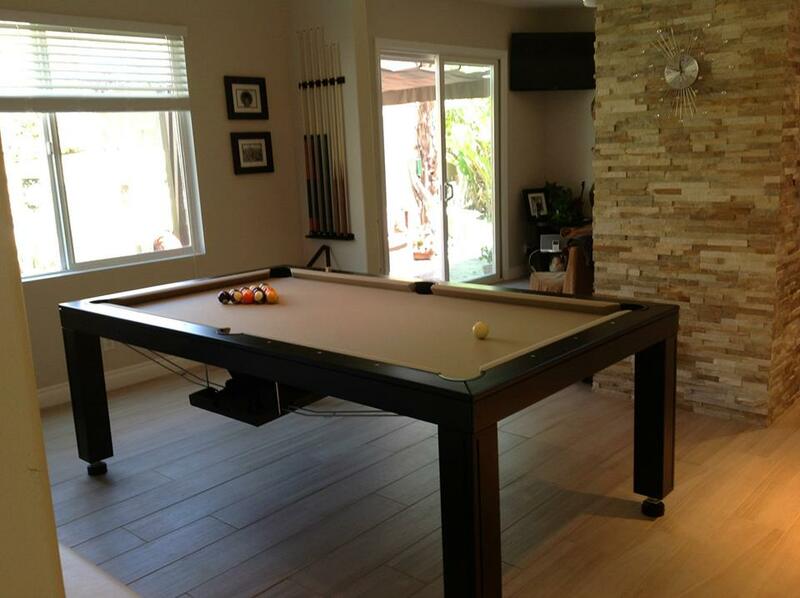 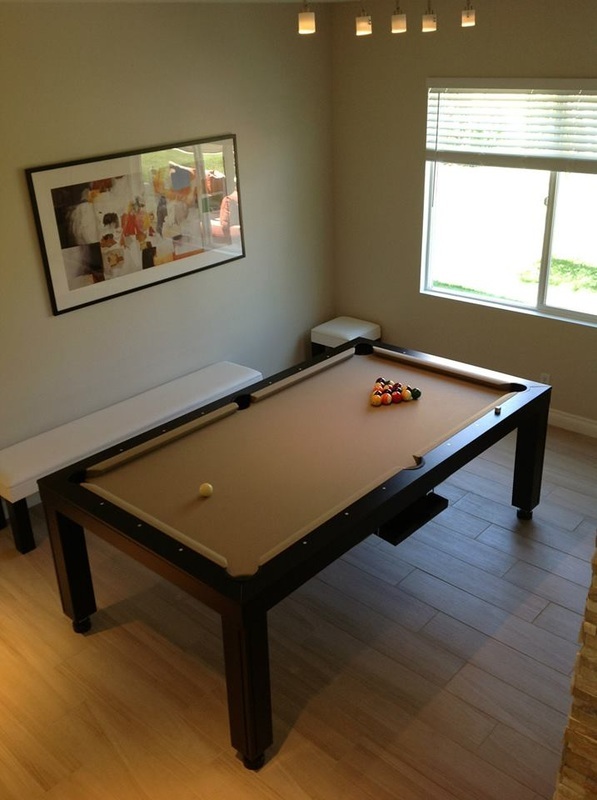 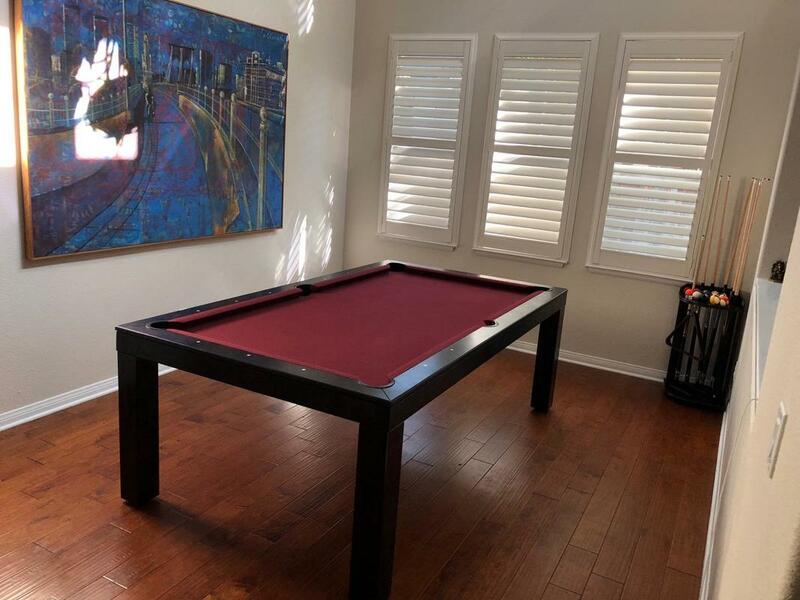 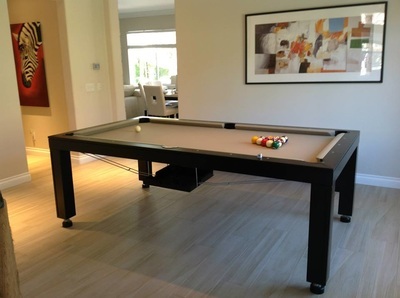 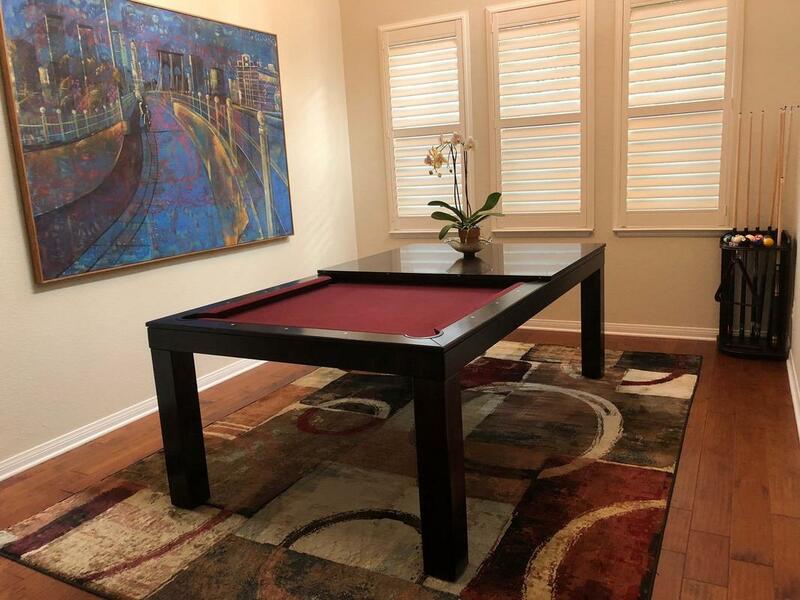 Dining room pool table in CA in 2015.